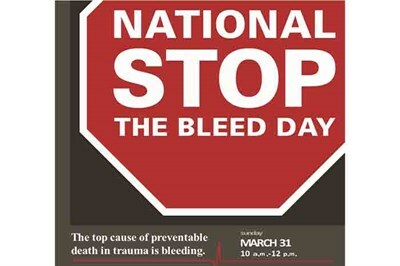 “Stop the Bleed” addresses the most common cause of preventable trauma death: uncontrolled bleeding. Museum educators demonstrate hemorrhage control using blood-clotting bandages and tourniquets. Also learn about tourniquet use in the Civil War.